The Michigan health system, one of the largest in the U.S., says it wants to roll out a single, enterprise platform to deliver "people-centered care." It's a big week for Epic implementations in the Upper Midwest. The world-class Mayo Clinic is ready to go live with its newly-minted system on May 5, after more than three years of work. 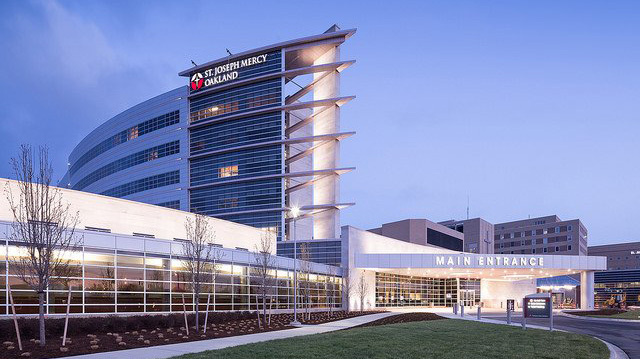 And today comes news that sprawling Trinity Health, based in Livonia, Michigan, has selected Epic to build out its own enterprise-wide electronic health record and revenue cycle management system. It's a process the Catholic health system expects will take four years to implement across its 94 hospitals and 109 continuing care locations. The expected cost of the deal was not disclosed. "People deserve customized and convenient healthcare experiences, including simple access to a complete health and billing record," said Mike Slubowski, president and chief operating officer of Trinity Health. "At the same time, physicians and clinicians need tools that make it easier to practice medicine," he said. "We look forward to implementing a single, enterprise solution enabling us to deliver excellent, people-centered care." It's the same appetite for a seamless and enterprise-wide system, across all locations and functionalities, that Mayo Clinic CIO Christopher Ross said was a factor in its choice of Epic back in 2015. That health system had been "steadily working toward a convergence of its practice" for several years, he said at the time, and best-of-breed would no longer suffice for achieving those goals. At Trinity Health, the plan is to leverage Epic as a fully-integrated system for a single, comprehensive health record for every patient. Trinity tapped Epic on the strength of the different products offered on that single, unified platform, officials said – not just enterprise EHR and revenue cycle, which will eventually go live at all of its hospitals, ambulatory centers, physician offices and continuing care programs, used by some 100,000 employee – but also online scheduling, e-visits and online bill pay. "We are confident a single platform will enable new levels of innovation, consumer focus, clinical and business integration and efficiency to help us build our people-centered health system," said Slubowski. "It will also help align people, process and technology to create a culture in which people-centered care becomes the standard way we care for the communities we serve."